There’s been alot speculation to which version of Godzilla director Gareth Edwards was going to use. This newly release trailer should answer that question. 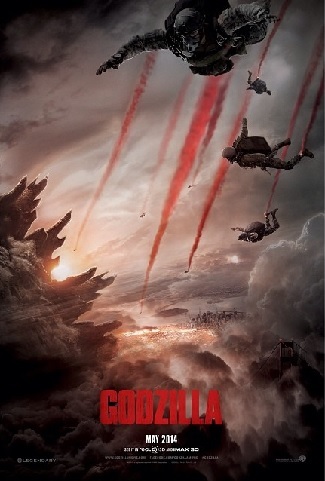 Godzilla stars Aaron Taylor-Johnson, Elizabeth Olsen, Bryan Cranston, Juliette Binoche, David Strathairn, Sally Hawkins and Ken Watanabe. Previous Previous post: eigoMANGA Participates In Museum Exhibit Celebrating African-Americans In Comics!